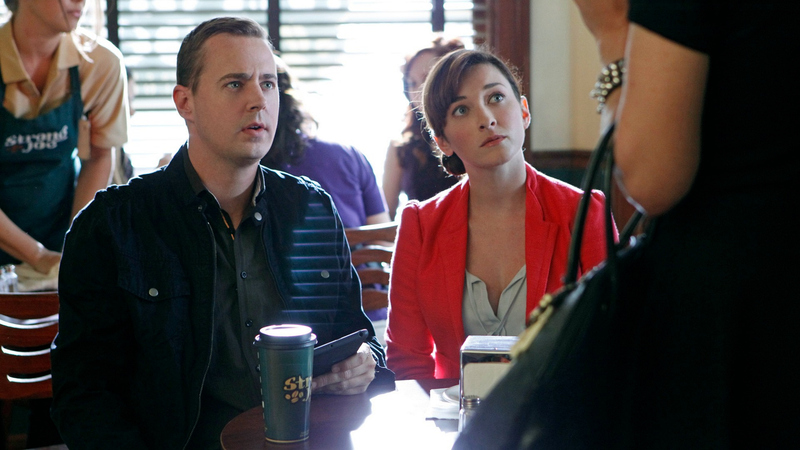 Timothy McGee (Sean Murray) and Delilah Fielding (Margo Harshman) are two of the finest Feds to ever head into the field. They also happen to be one of the most adorable (and geekiest) couples on television. They revealed they were dating in the Season 11 premiere of NCIS. Since then, they've come a long way, both professionally and romantically. Click through for a look at the evolution of #McLilah's (McGee + Delilah) relationship. See their adorable interaction with Abby in "Whiskey, Tango, Foxtrot" (Episode 1, Season 11 of NCIS) on CBS All Access. Stream episodes of NCIS on CBS All Access.